Eastern Oregon Google Fall Summit - October 4, 2014 - Register! BackChannel Document - Use this link to open our shared doc. La Grande School District with ORVSD, and IMESD will be hosting a FREE Google Summit on Saturday, October 4th at La Grande High School. Our goal is to provide three 75 minute workshops followed by a "Go Deeper" Session in which you will have more time to finish the projects you start in the first two sessions. The training will be finished by 3PM to give you part of your weekend at home with your families. We will fill out the grid Saturday morning so you can attend the sessions that you choose in our opening time together. The Conference will begin at the La Grande High School AV Auditorium at 8:00 AM with some breakfast snacks, meet and greet, and logistics. Doors will open at 7:30. 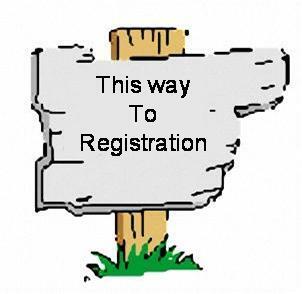 2014 EO Summit We are glad to announce the registration is open for the 2014 Eastern Oregon Summit which will be held at La Grande High School/Middle School on Saturday, October 4th, 2014. Please register and join us for a fun learning filled day! to meet up and form interest groups.